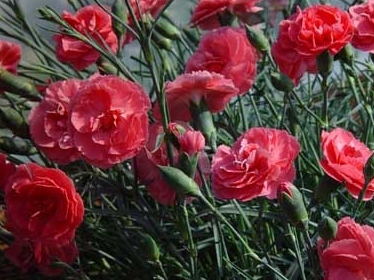 The thing I love most about dianthus flowers is the variety…you can plant two different types and they will look like two completely different plants. 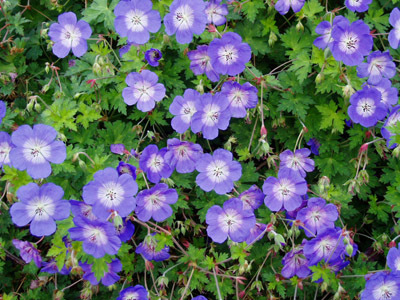 They grow to be about 1′ to 3′ depending on the variety and are relatively easy to care for. 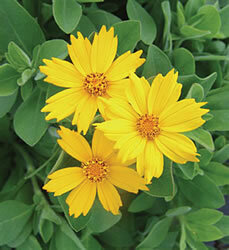 They require full sun/part shade- at least 3-6 hours of sunlight each day- and grow best in loose, well-drained soil. Regular watering may be required during dryer times. Favorite varieties include: ‘Miss Pinky’ (above left), ‘Rainbow Pink’ (above right), ‘Chomley Farran’, and ‘chinensis’ but there are few that I don’t like. 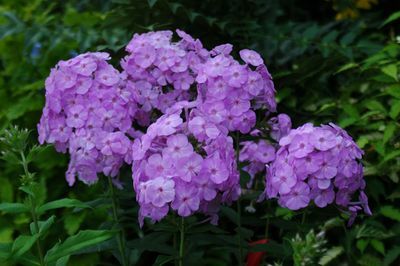 I just planted a few of these in my front yard and I’m excited to see how they’ll look- they grow more horizontally, about 6-12” in height and 12-15” wide but they are beautiful in the front corners of gardens where they have the space to hang off an edge. 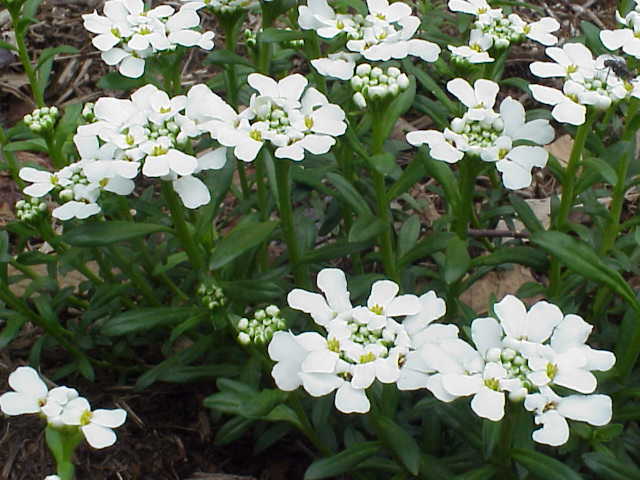 Their delicate white flowers are beautiful against their bright green folliage. 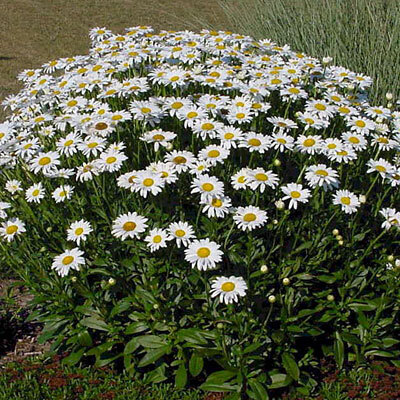 They are drought tolerant and can be planted in full sun or partial shade. Next Post Follow me on Pinterest!